Under new management since October 2017. 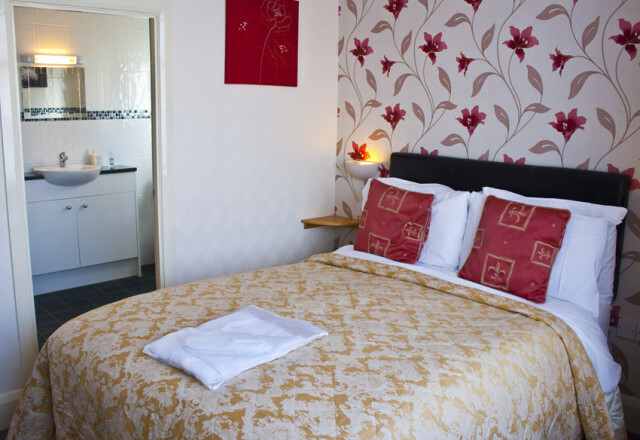 Gill and Win offer all ensuite rooms with a choice of ground floor rooms/double and twin. We have free Wifi. For breakfast we offer a selection of fresh fruit, cereals, yoghurts and a full english breakfast. Situated ideally close to the town centre and close to the bus and train station. 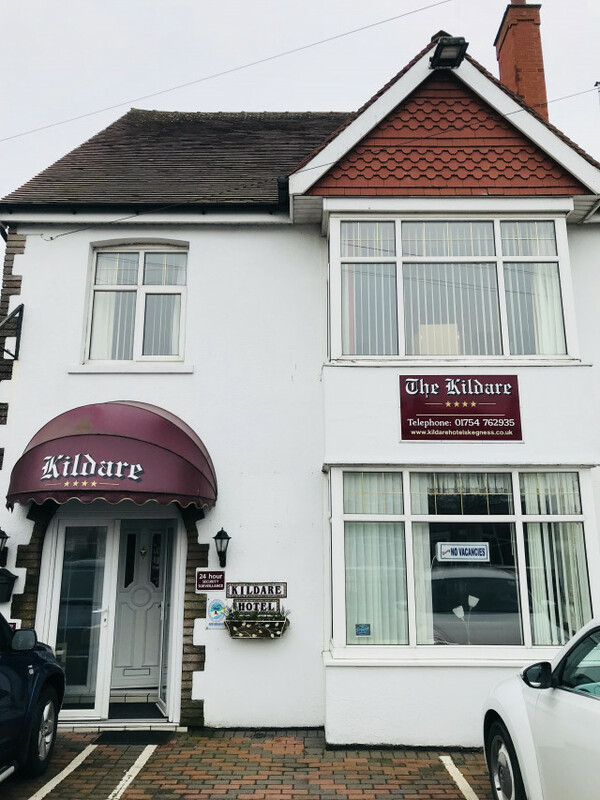 80 Sandbeck Avenue, Skegness, Lincolnshire`, PE25 3JS.